Why could People be turned over to a Collection Agency? Yeah! 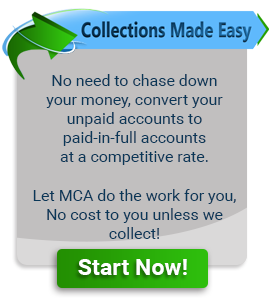 MCA just made their collections quota for the day & its only 1:30!